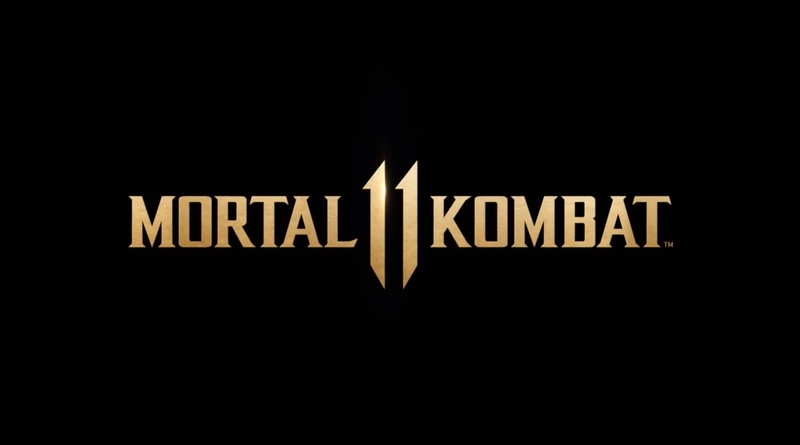 A secret to nobody, Mortal Kombat 11 has finally been officially revealed by WB Games. The debut trailer was shown at tonight’s The Game Awards as Best Sports Game (nice fake out!). I’m not sure if I was tired, didn’t notice, or it wasn’t shown, but the game has been announced for the Switch as well! You’ll notice the Switch logo at the very end of the trailer below. It’s been awhile since Nintendo fans have had a Mortal Kombat game to play so it will be interesting to see how it turns out. We don’t have to wait too long – April 23 will be here before you know it.